Paul was totally thankful for the love, affection and good wishes that were expressed to him in thousands of emails, letters and telephone conversations over the years. 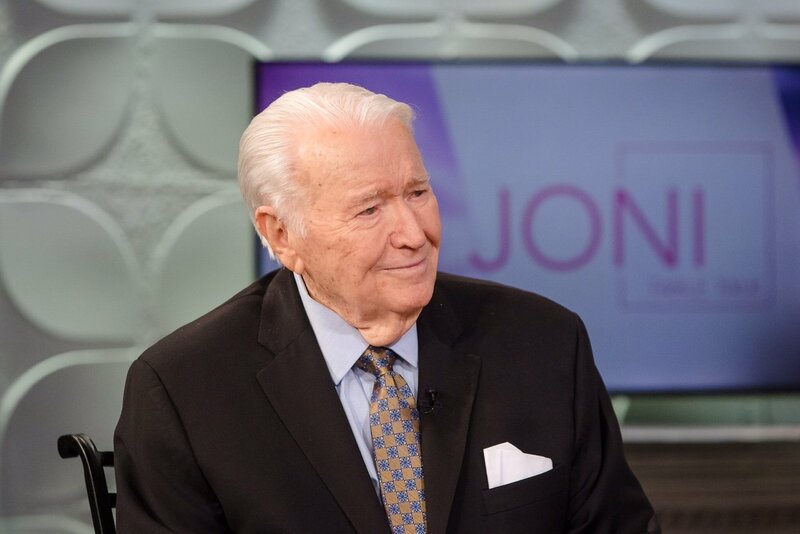 Even more than that, he was profoundly, and eternally thankful for all that the Lord Jesus Christ has done in his life since even before he first asked him into his life some 81 years ago. God is good! He was strongly convinced that God is doing something wonderful both in and with the Church in these days. We are living in a time of great opportunity and it is exciting to hear that so many Churches are growing and experiencing a radical outpouring of God’s Spirit in these days. From China through to Iran, Dubai, Korea and across Europe and America God is building His Church and the gates of hell are not prevailing against it! Prophetic ministry brings such great encouragement, especially in the face of adversity. God is calling us like never before, to walk in the power of His Spirit, in the purity of the righteousness of Christ that has been imputed to us, and with an increased sense of unity as we work together as Churches on a mission. He was convinced, that the most powerful way that God speaks to His people, both today and throughout all generations, is through the inspired, infallible and inerrant words of the Bible. As you look at God’s magnificent Church today it is also very apparent that the prophetic gift is being restored in the Church, prophecy is a natural biblical means for God to speak to his people. We are wise to weigh every revelation or prophetic message against the full counsel of God’s eternal Word.